Critical product design and development requires skilled engineering teams that can clearly understand the requirements and bring up a perfect blueprint. Our DevOps oriented engineering and experience over critical technology verticals like Datacenter, Fintech and Loyalty helps us to continue to evolve in these domains and garner prospects with leading ISVs. MSys kickstarted the India Offshore center for a leading Flash Storage Solutions provider, to cater to their end to end Product Engineering needs. MSys has developed several critical products for its clients. This brochure highlights our expertise in PLM in detail. 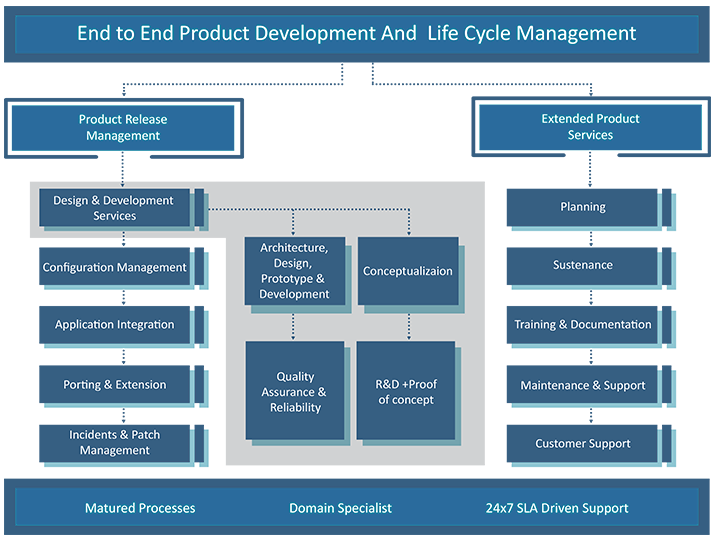 Today, ISVs are more into product management than into development. They are outsourcing all development activities. In such a time, learn how to identify the best offshore development partner.